Today’s post is a bit of a departure from my beauty and fashion, and focuses a little more on our precious little bundles of joy. And while I am WAY past this stage I am surrounded my enough new mommies or moms-to-be to feel that this is really important. 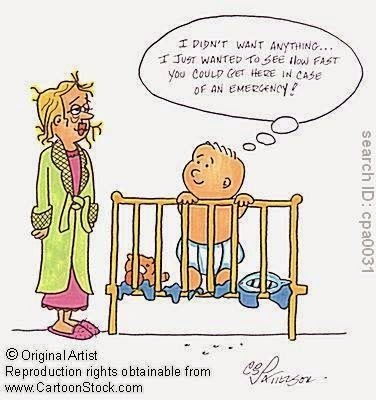 One of the most memorable things about being a new mom was my paranoia, when I read baby books on SIDS (sudden infant death syndrome) more commonly known as cot death, I was terrified! 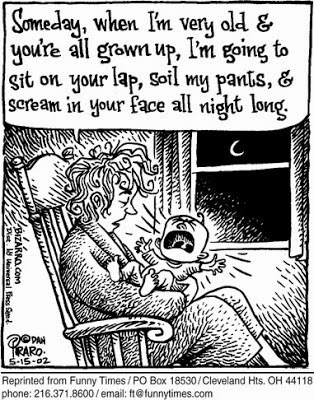 I used to check that my new baby was still breathing several times into his deep sleep, and even used to wake during the night if he slept too long. I’m sure I am not the only one, and many will probably continue to do this. 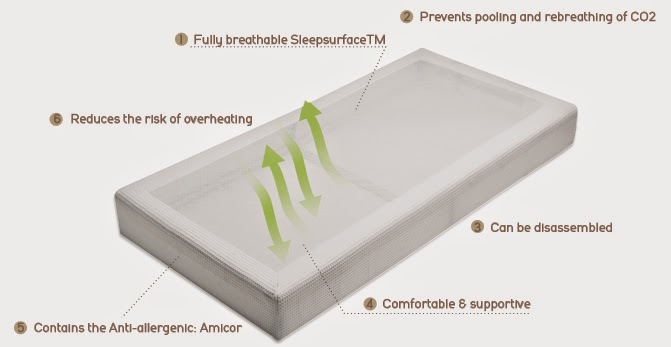 When I saw this mattress, Purflo breathable mattress (available online at CleverlitteMonkey ), I thought it was important to share this with new and soon-to-be mums. What makes it different is that is washable and therefore reduces the presence of allergens, it’s also been manufactured with materials believed to reduce SIDS. Winner Mother & Baby Gold Award 2014, the Loved by Parents Innovation Award 2011 & Right Start Gold Award 2011, Winner Best Baby & Toddler Gear: nursery, Practical Preschool Gold Award 2010. "Ongoing research into SIDS highlights possible links with chemicals present in foam mattresses, the effects of CO2 pooling and baby overheating. Now new parents can rest assured that the PurFlo mattress system reduces all of these concerns and others. This addresses the most common concerns parents have, and there are still a multitude of other things to consider as a new parent. Recent innovations attempt to make new parenting easier and less daunting with the introduction of these products into the market - I wish they were around when my kids were little! 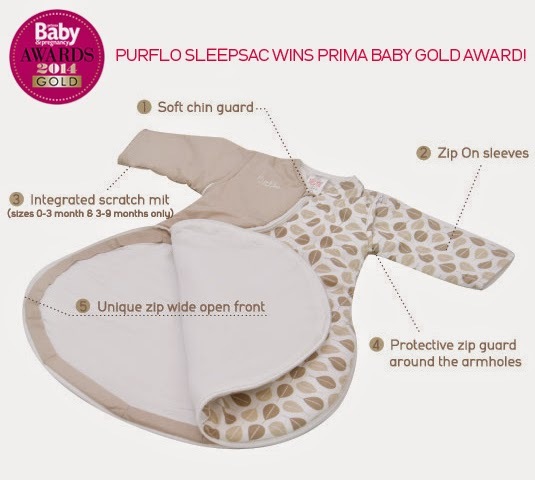 For younger babies, the Purflo Sleepsac works with the Purflo mattress, designed for smaller bodies and providing the same protection against allergens. "The SleepSacs have a silky soft 100% bamboo fabric lining that is naturally anti-bacterial and absorbs 60% more moisture than cotton. This combined with a high tech anti-bacterial Amicor filling helps keep your baby's exposure to air-borne allergens below the levels that can cause sensitivity and trigger conditions such as asthma and eczema. For any new parents looking for really awesome baby products, head over to CleverLittleMonkey and have a look at their other innovative baby products. 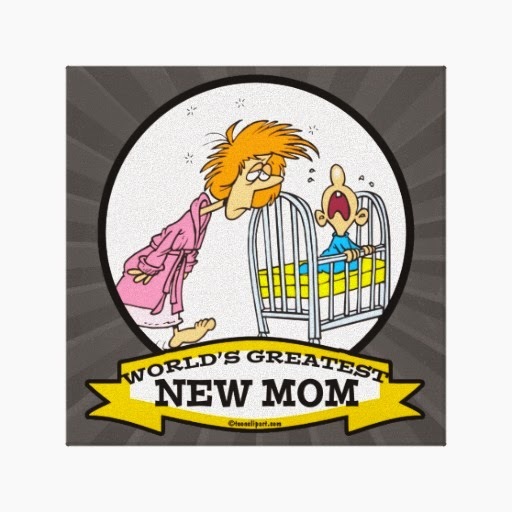 Good luck New Mums and Dads!